Every Thursday at 1.00pm, we present Great Sacred Music, our 35-minute lunchtime sequence to speak to heart, head, and soul. 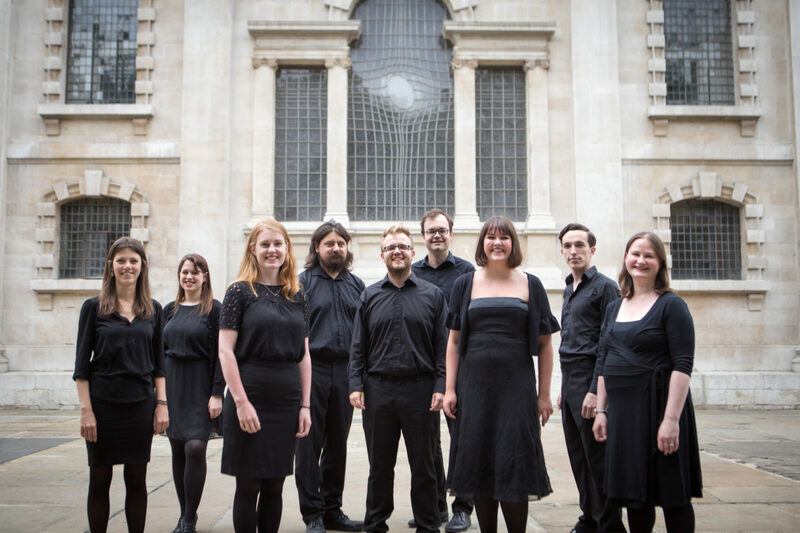 Led by Revd Dr Sam Wells and St Martin’s Voices, it explores through song and readings the great classical music of our religious heritage. Free entry. A retiring collection is taken to support the work of St Martin-in-the-Fields.